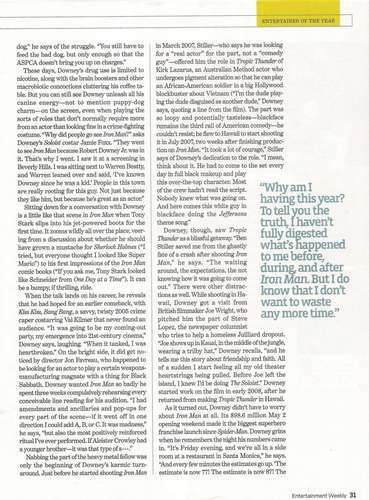 Entertainment Weekly Scans - November 21st 2008. 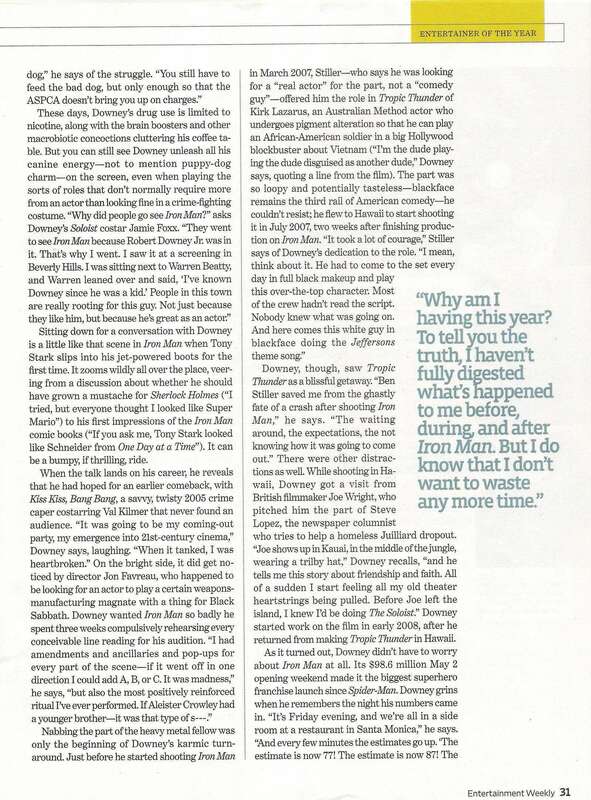 RDJ's interview from Entertainment Weekly. HD Wallpaper and background images in the रॉबर्ट डॉनी जुनियर club tagged: robert downey jr rdj scans magazine 2008.